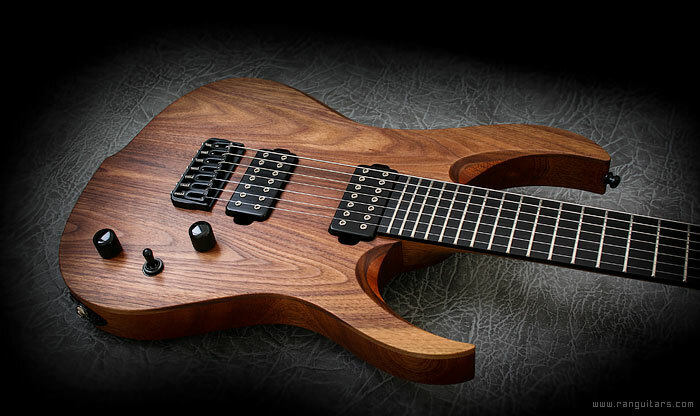 Crusher FT - now the Crusher model is available with flat top body design. 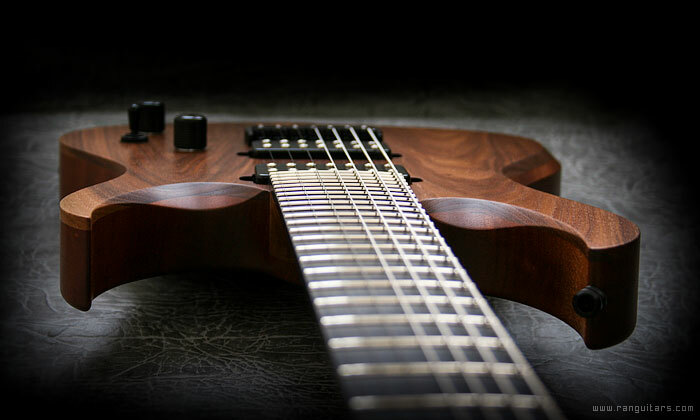 The Crusher custom line is providing superior tone, enhanced playability and uncompromising quality. 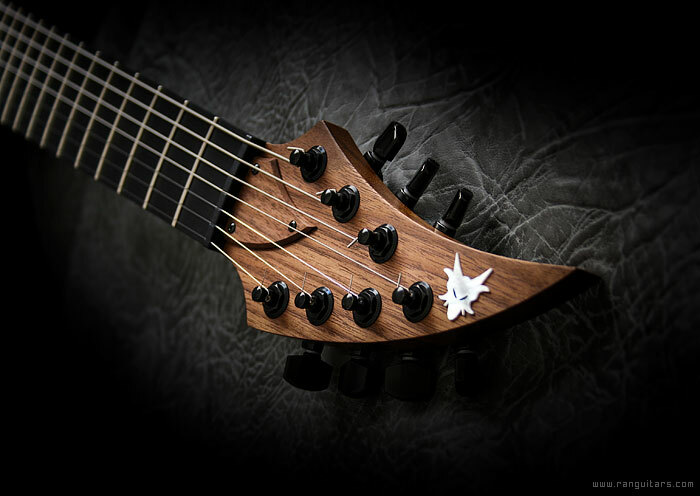 It comes as a result of many months of analysys and testing and is loaded with innovative and unique features. 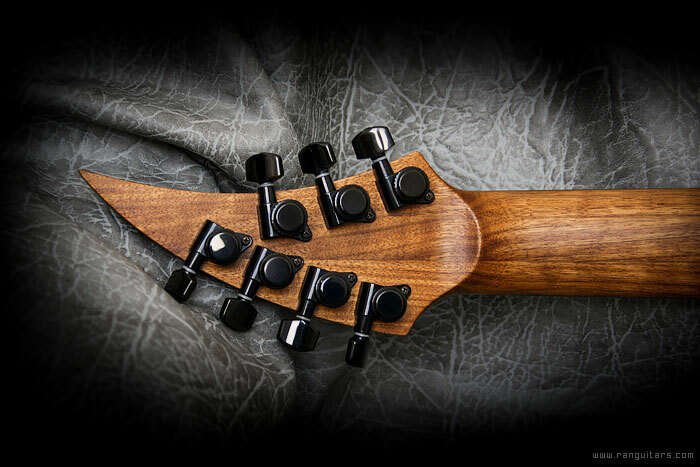 An aggressive look referring to the classic Cruiser shape, high-quality materials, best hardware and meticulous attention to detail are the basic features of these exceptional guitars. 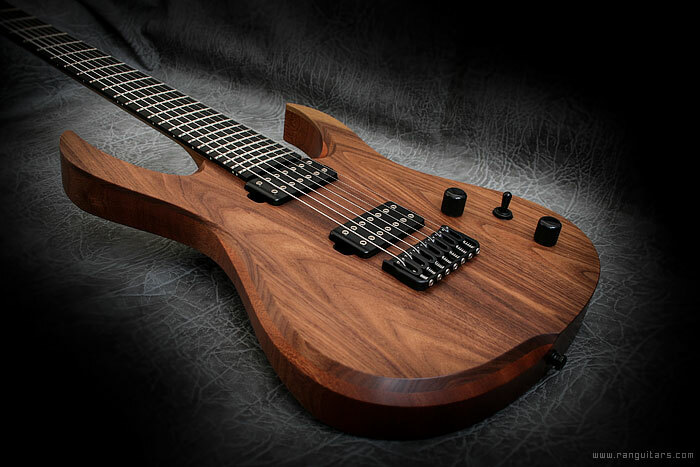 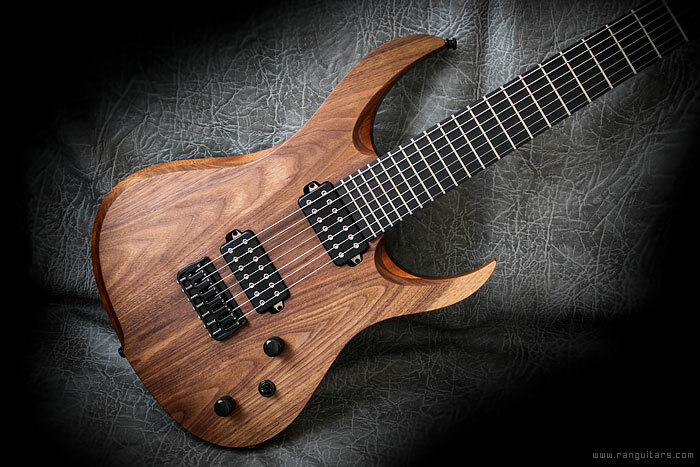 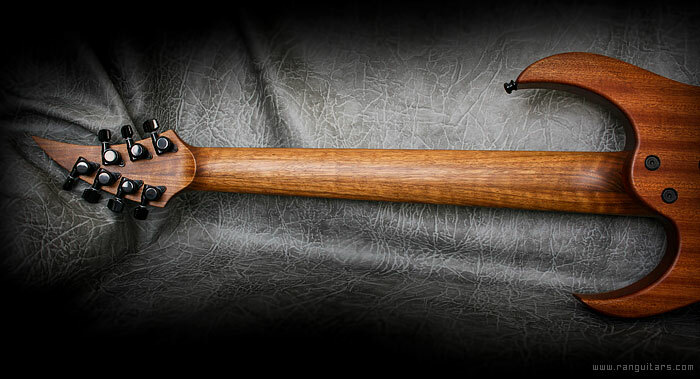 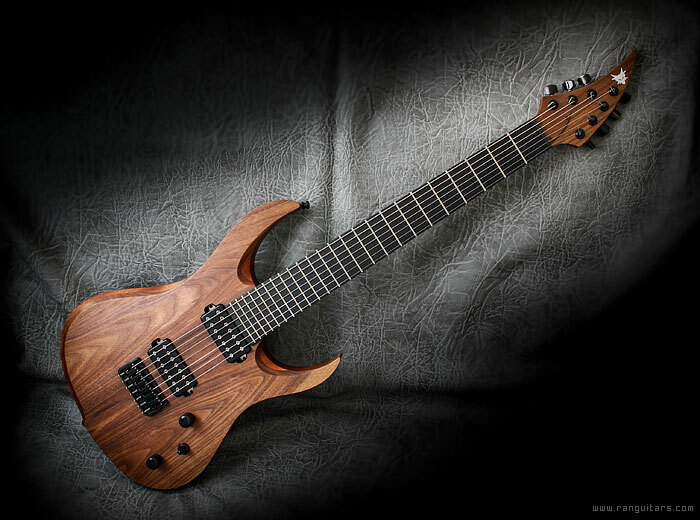 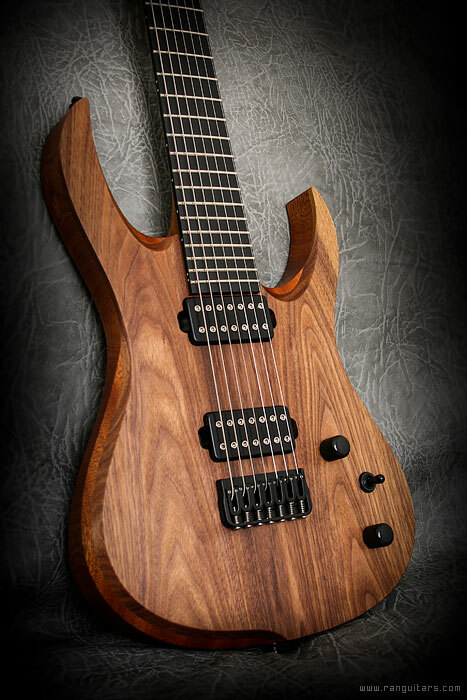 scale length » 6-string: 25,5"
fingerboard radius » 6-string: 15"